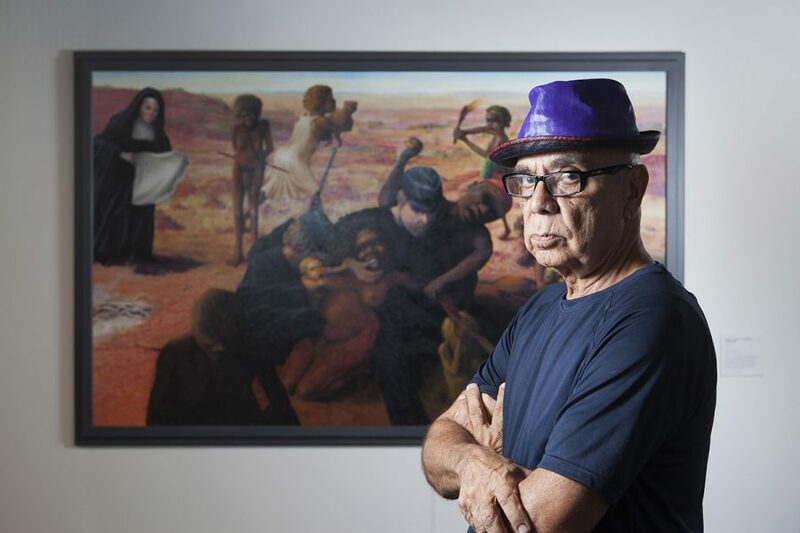 Harold Joseph Thomas (Bundoo), winner of the 2016 Telstra National Aboriginal and Torres Strait Islander Art Awards. Betty Kuntiwa Pumani, winner 2016 Telstra NATSIAA General Painting Award. 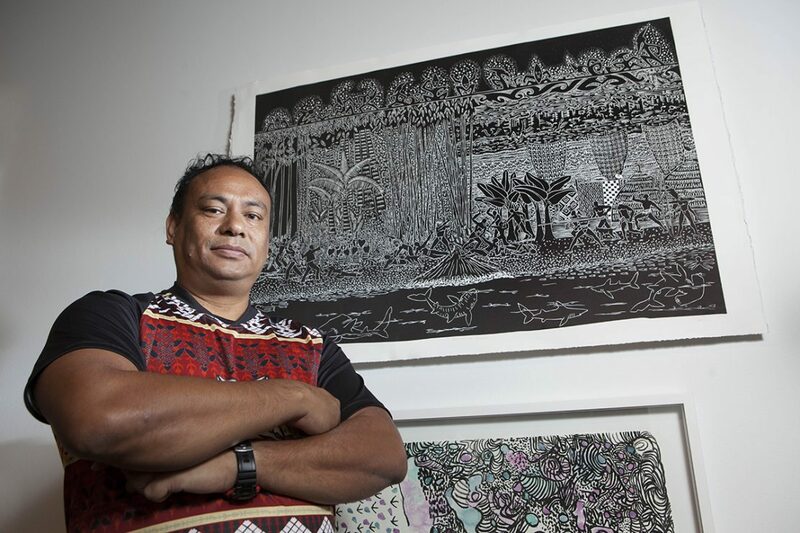 Robert Pau, winner of the 2016 Telstra NATSIAA Work on Paper Award. John Mawurndjul, winner of the 2016 Telstra NATSIAA Bark Painting Award. 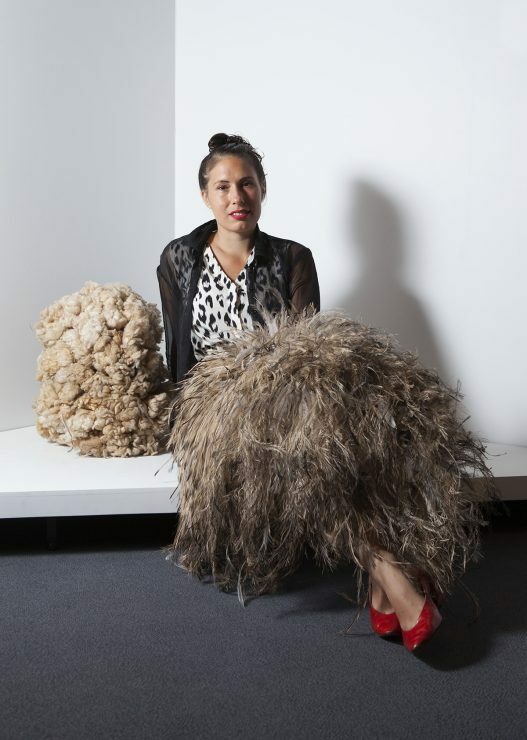 Nicole Monks, winner of the 2016 Telstra NATSIAA Wandjuk Marika Memorial 3D Award. Ishmael Marika, winner of the 2016 Telstra NATSIAA Youth Award. 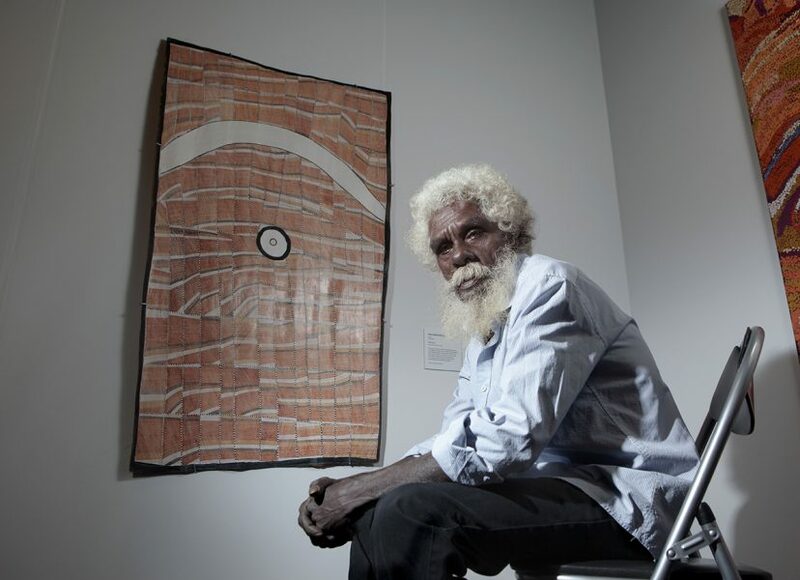 Harold Thomas, the artist who designed the Australian Aboriginal flag in 1971, has been declared the overall winner of the 33rd Telstra National Aboriginal and Torres Strait Islander Art Award. The Northern Territory based artist took out the award with his work Tribal Abduction. Betty Kuntiwa Pumani from Mimili, South Australia, won the Telstra General Painting Award. 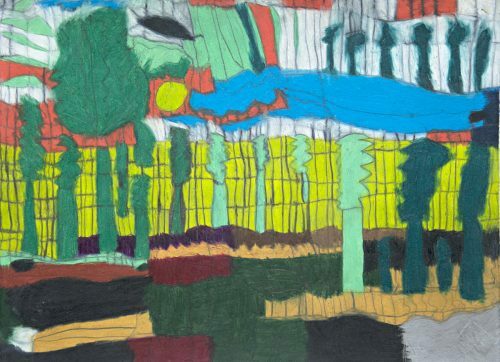 Robert Pau from Cairns (born Townsville), Queensland, won the Telstra Work on Paper Award. 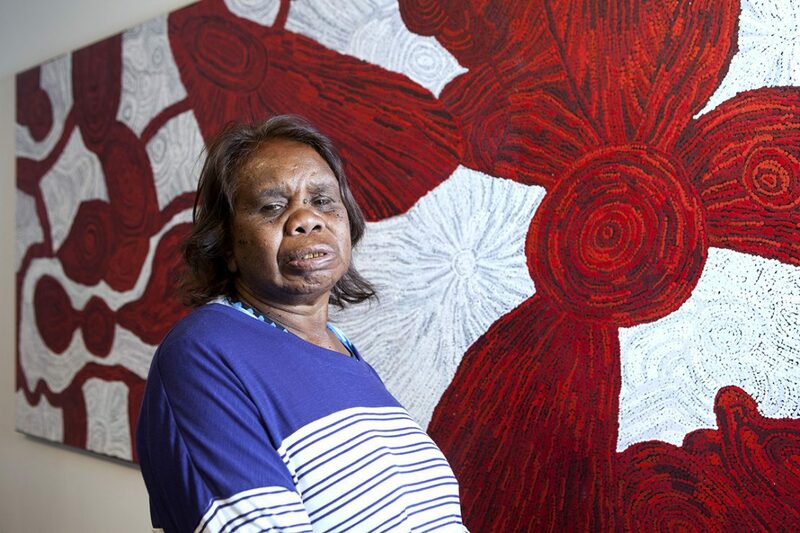 John Mawurndjul from Mumeka, Northern Territory, won the Telstra Bark Painting Award. Nicole Monks from Sydney, NSW (born in Subiaco West Australia) won the Wandjuk Marika Memorial 3D Award (sponsored by Telstra). 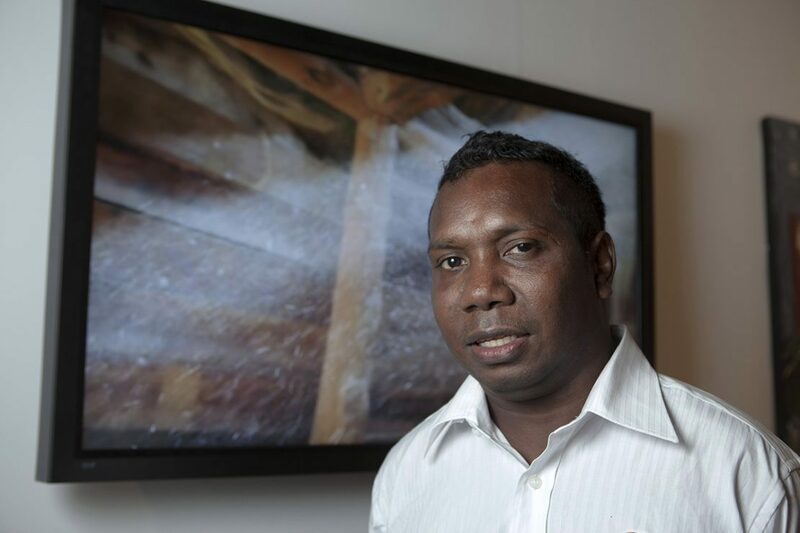 Ishmael Marika from Nhulunbuy, Northern Territory, won the Telstra Youth Award. Colloquially known as the ‘Telstra’s’, the National Aboriginal and Torres Strait Islander Art Awards celebrate 25 years in 2016. They are, without question, the primary awards for identifying Australia’s Indigenous artists, and this legacy is at the heart of the judging direction that Vernon Ah Kee is planning with co-judges Kimberley Moulton and Don Whyte. There are six categories of prizes: Telstra Art Award ($50,000), Telstra General Painting Award ($5000), Telstra Work on Paper Award ($5000), Telstra Bark Painting Award ($5000), the Wandjuk Marika Memorial 3D Award (sponsored by Telstra) ($5000) and the Telstra Youth Award ($5000) which was introduced in 2014 purportedly to retain the relevance of the awards through a focus on innovation. 2016 Telstra National Aboriginal and Torres Strait Islander Art Awards judges (L-R) Don Whyte, Kimberly Moulton and Vernon Ah Kee. 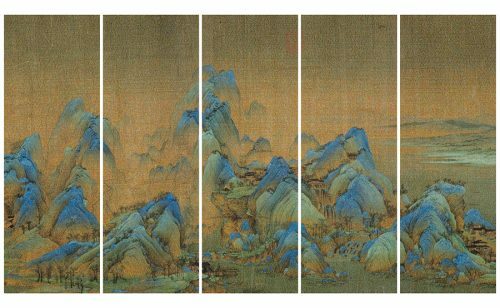 His ambition as a judge is to reward art on merit, without disregarding the legacy of the award. “It has a long history of elevating people and establishing narratives and legends. Its problem is that every time it has tried to break out of what it had become there has been a corrected narrative established immediately. 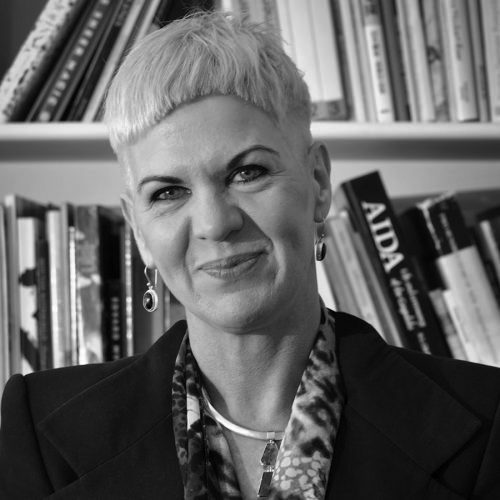 As a judge all I can do is ask questions to negotiate different ways of approach with my fellow judges.” Examples of the Telstra’s “break outs” cited positively by Ah Kee include the major award to Richard Bell (2003) and Danie Mellor (2009), both of whom are national leaders. 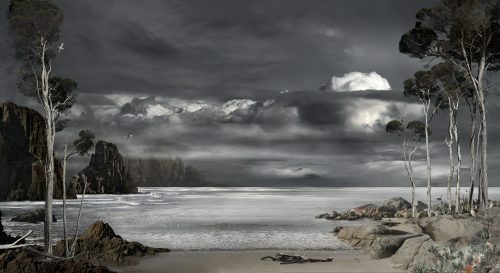 Melbourne-based artist Valerie Sparks has won the non-acquisitive $25,000 MGA Bowness Photography Prize with her work titled Prospero’s Island – North East.